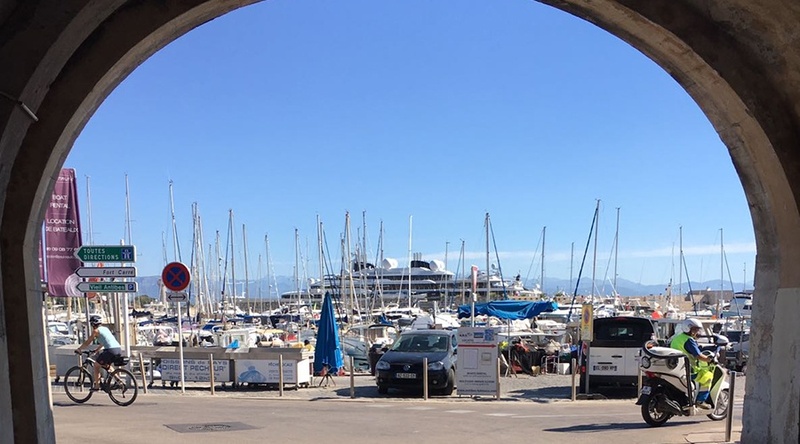 As a Silver sponsor we are attending another ACREW event at Port Vauban, Antibes, 11-12 October. Oscar will be available for meetings throughout the event with information of our range of flexible mobile roaming solutions, including our 2018/9 Caribbean data plan. Please get in touch if you would like to book a meeting to discuss your roaming needs.